I found the attached article run by public radio to be very interesting. It confirmed in my mind what I already knew based on my years of experience dealing with unscrupulous “independent” medical examiners. My job would be so much easier, and even more fulfilling, if I did not have to fight a soulless insurance industry and the group of doctors they have bought to do its bidding. Dr. Lars Aanning, seen at his home outside Yankton, S.D., said he lied to protect a colleague in a malpractice case. Now, Aanning is a patient safety advocate. 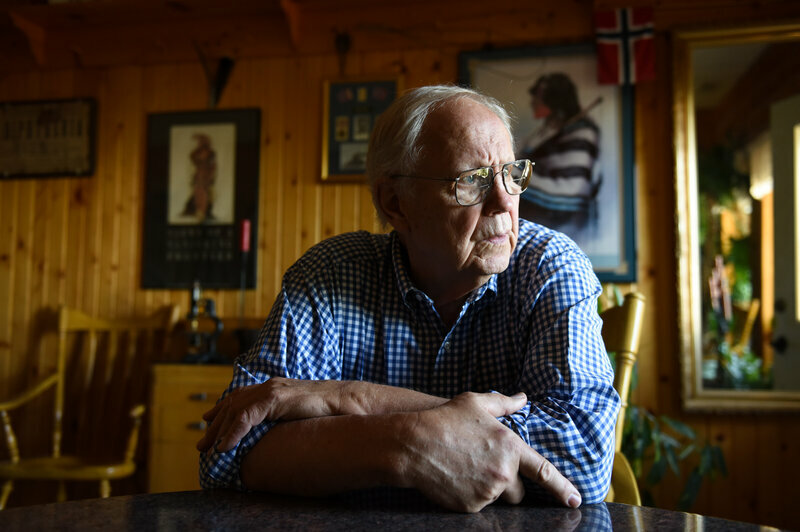 “Almost two decades ago, Dr. Lars Aanning sat on the witness stand in a medical malpractice trial and faced a dilemma. “The South Dakota surgeon had been called to vouch for the expertise of one of his partners whose patient had suffered a stroke and permanent disability after an operation. The problem was that Aanning had, in his own mind, questioned his colleague’s skill. His partner’s patients had suffered injuries related to his procedures. But Aanning understood why his partner’s attorney had called him as a witness: Doctors don’t squeal on doctors. “The attorney asked the key question: Did Aanning know of any time his partner’s work had been substandard?